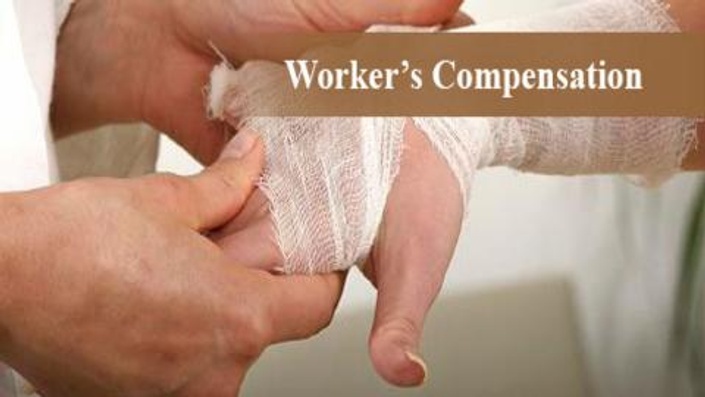 This course looks at the Florida law governing workers' compensation, the history of worker's compensation, important definitions used in worker's compensation law and the laws relevant to the beauty industry. The information provided was taken directly from Florida law, and is updated as the laws change. Students who take this course will receive 1 continuing education credit towards their Florida Board of Cosmetology License Renewal.